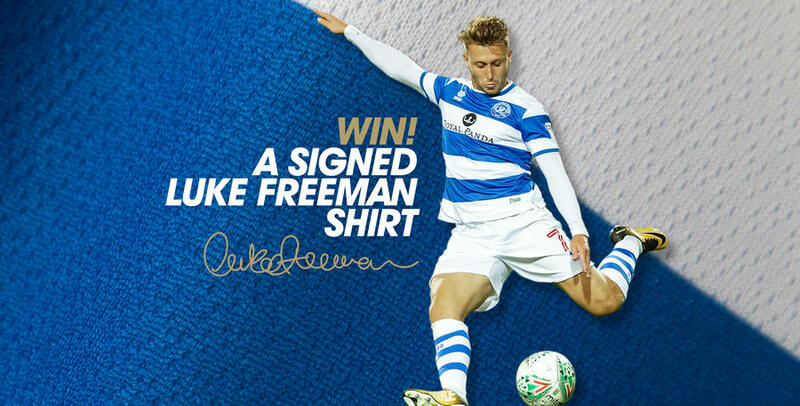 FANCY the chance of winning a shirt signed by our midfield maestro Luke Freeman? Create your QPR Club Account and link your existing accounts before Sunday 3rd December and you could be a winner! As you may already know, we upgraded our website at the start of the season, and all supporters were required to create a new account. The launch of the QPR Club Account single sign on (SSO) facility allows supporters to use the same username and password to purchase tickets, buy merchandise, access QPR+ or watch our free video content online. 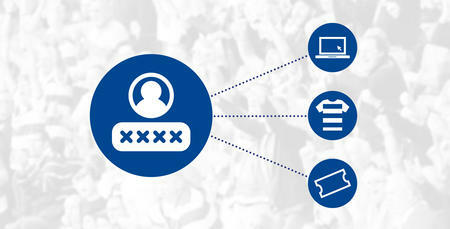 If you have not yet created QPR Club Account on the new website you can do so by clicking HERE. Supporters are also required to link their existing ticketing and shop accounts by logging into their profile on the QPR website HERE and following the instructions under ‘Linked Accounts’. This is a one-time process, but will need to be done before any further online purchases can be made. It also ensures you keep your loyalty points and QPR Cash balance; therefore it is recommended that you do this as soon as possible. Further help can be found in our ‘How to Guide’ which includes step by step instructions HERE. All supporters who have created their QPR Club Account and linked their existing ticketing or shop accounts before Sunday 3rd December 2017 will be entered into the prize draw.